Trying to decide where to stay in Saigon? Keep on reading to find out about one of the best apartments! Before heading to Vietnam I had to figure out where to stay in Saigon. 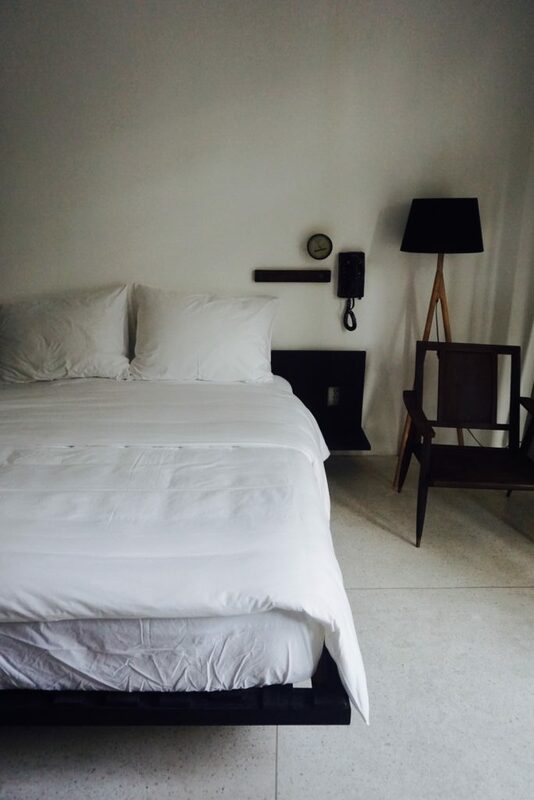 Fortunately on my recent trip to Saigon (Ho Chi Minh City) I had the opportunity to stay at one of Tomato Project’s latest properties, the Styled Out Apartment and absolutely fell in love! I swear I wanted to just spend all day in my hidden oasis of an apartment! 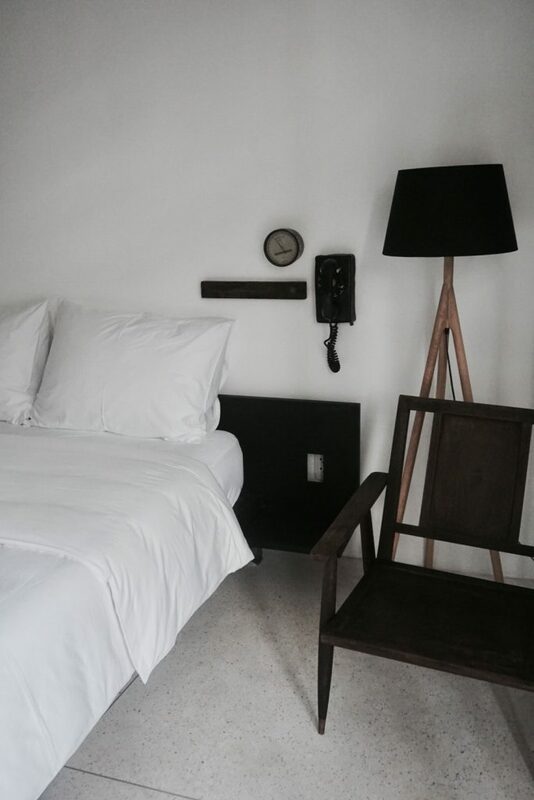 If you’re looking for the best place to stay in Ho Chi Minh City, then this spot is for you! The Styled Out Apartment is a studio apartment in the heart of Saigon! This apartment is one of the many apartment rented out by Tomato Projects. The room has amazing natural lighting and one of the comfiest beds that I’ve ever slept in. 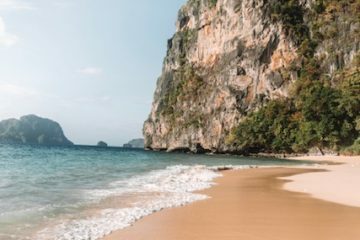 As a backpacker I have grown accustomed to the noises and disturbances of fellow travelers in crowded hostel dorms, so this spot was seriously a slice of heaven for me in such a hectic city! The balcony was filled with beautiful greenery, further supporting my claim that I was staying in a hidden oasis! The room is equipped with an A/C unit (a must in Saigon’s heat), a large flat screen TV, a tea kettle, and a mini fridge. I really appreciated the fridge stocked full of waters and the complimentary tea and coffee that was provided. Located on Pasteur in District 1, you will have everything that you need at the tip of your fingertips! In my opinion, this is the best place to stay in Ho Chi Minh City! Within walking distance you will find a number of food options (both street food and formal dining options), convenience stores, ATMS, and many of Saigon’s top tourist attractions. 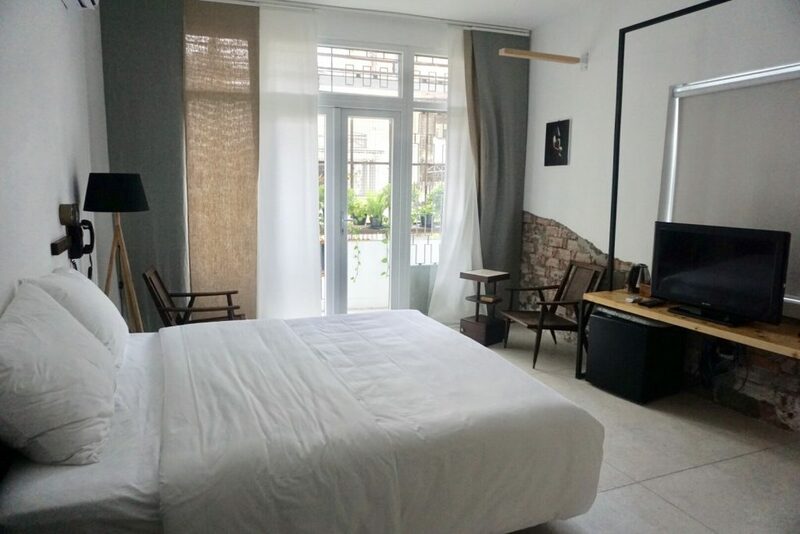 The Styled Out Apartment is located within 15 minutes walking from main sights including the Beh Thanh Market and the famous War Remnants Museum. It is truly one of the best locations to situate yourself for a Saigon adventure! Although the apartment is located in a residential building without working staff, it had great security, which made me feel extra throughout my stay. You actually have to unlock 4 doors at night before finally making it to your room. Like I said, best play to stay in Ho Chi Minh City! When you’re deciding where to stay in Saigon the hosts of an AirBnb is super important. The hosts, Thi and Diem, as well as Emilio, were incredibly accommodating! They continuously checked up on me throughout my visit to ensure that everything was to my liking. They even allowed me to check out at 2PM since they didn’t have the room reserved for the day! I couldn’t have asked for a smoother check-in/check-out process. Each of the apartments are uniquely designed! 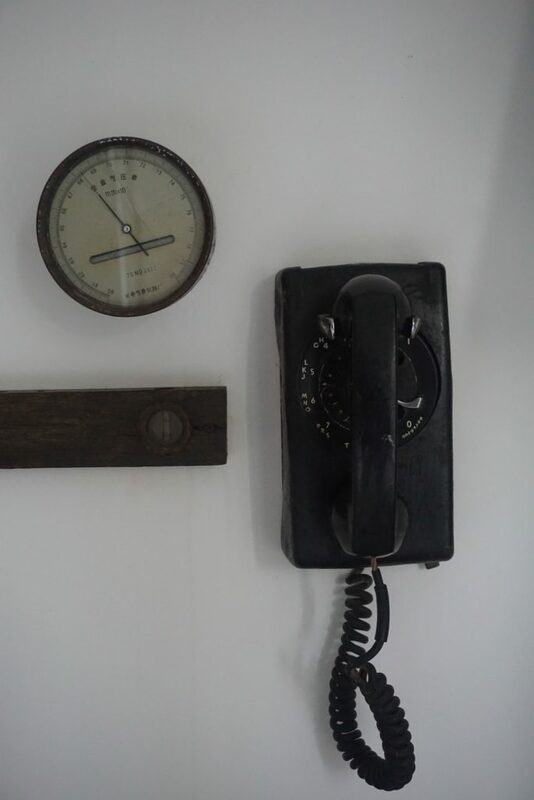 I absolutely loved to small touches such as the funky lightbulbs and old school telephone and clock on the wall! I’m honestly struggling to come up with anything negative about this property! My only complaint would be in regards to the plumbing, which most likely due to trapped air in the pipes was making unpleasant noises whenever someone in a neighboring apartment flushed the toilet. The apartment is located above Bunn Oi restaurant. In order to reach the apartments you will be to enter through the Bunn Oi sign, NOT the alley way running parallel! In order to reach the apartments at 63 Pasteur you will need to climb a number of flights of stairs as there is no lift available. The quick did not bother me, however I felt that it was worth mentioning. Although I received a complimentary stay in exchange for this post, however all opinions stated in this review are genuine and my own. The Old Compass Cafe and Bar – adorable cafe with a variety of food. Great for anyone looking to get some work done in a cozy environment! Interested in staying at one of Tomato Projects’ fabulous apartment (you definitely should be)? 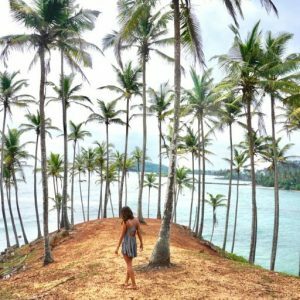 Check out www.tomatoprojects.com or find them on Facebook at Facebook.com/tomatoprojects to view all of their properties to find the size and style to best fit your travel needs! Like what you read about where to stay in Saigon? Don’t forget to pin it now! Love the style! Would never of guessed its in Vietnam looking at those photos.